Volkswagen wants to buy the world's batteries. The German automaker said it will spend more than €50 billion ($60 billion) on battery cells as it pushes to electrify all 300 models in its range by 2030. Volkswagen described the purchase as "one of the largest procurement" programs in automotive history, signaling it is accelerating the shift to electrified vehicles after its diesel emissions scandal. Volkswagen (VLKAY), which owns the Audi, Skoda, SEAT and Porsche brands, will continue to invest in improving its gas and diesel engines while bringing 80 new electrified models to market by 2025, including 50 purely battery-powered vehicles. 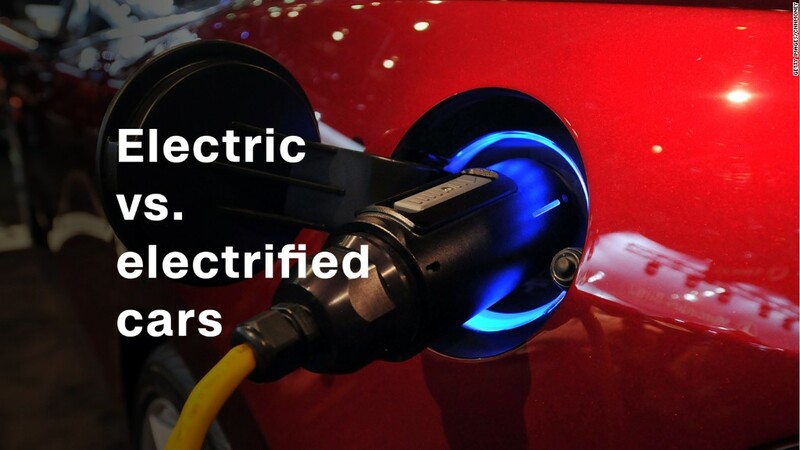 It estimates that around 25% of its new vehicles -- up to 3 million a year depending on market developments -- could be purely battery-powered in 2025. Achieving that will require a huge number of batteries. The German firm estimates it will need more than 150 gigawatt hours of battery capacity annually by 2025. That's more than four times larger than the annual output of the enormous battery production "Gigafactory" that Tesla (TSLA) CEO Elon Musk has built in the Nevada desert. Volkswagen admitted in 2015 that it had been cheating on diesel emissions tests after its vehicles in the U.S. were found to be emitting up to 40 times the legal limit on nitrogen oxide. Since then, the company has faced intense pressure to offer cleaner vehicles. China, the world's largest car market, announced this week that it intends to ban the production and sale of vehicles powered only by fossil fuels. India, France, Britain and Norway also want to ditch gas and diesel cars. In Germany, where the auto industry employs 800,000 people, Chancellor Angela Merkel has hinted that it's only a matter of time before the government sets its own expiration date. 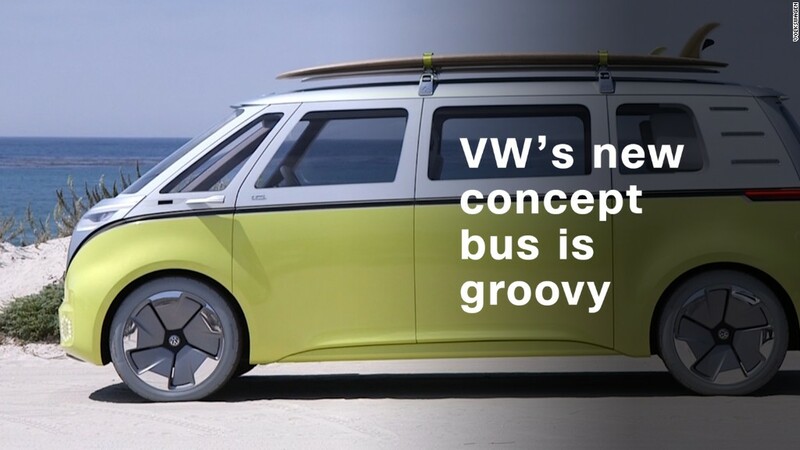 Volkswagen said its new investments would set the scene for "e-mobility's final breakthrough." "Then it is up to customers to decide how fast it will gain widespread acceptance," said Müller.